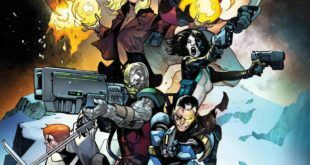 Cable is gone, but X-Force isn’t. It looks like Domino and crew are getting the band back together for a little old fashioned revenge. 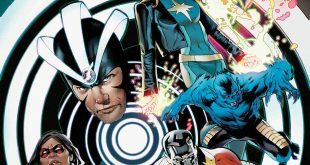 There’s a brand new X-Men team in the near future, as Marvel is bringing in a fresh squad of mutants for the book. Bu that’s not all, as you can also expect a new creative team to guide their adventures. 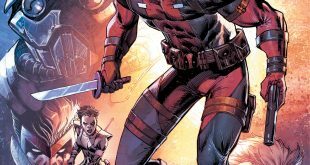 Marvel’s Original Graphic Novel line continues With Deadpool: Bad Blood, as the company welcomes back a familiar face with the character’s creator Rob Liefeld.